Posted in Events and tagged Blood Donation Campaign on 17/11/2018 . Its the final Blood Drive of the year at Mabohai Shopping Complex. 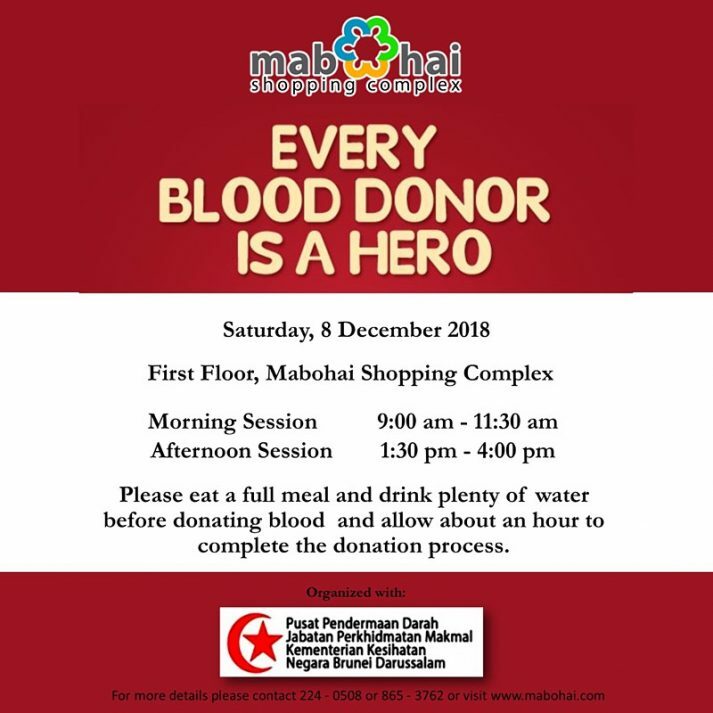 Be a hero and join us on the 8th of December, 2018 at the Event Stage for the 4th Mabohai Blood Drive. 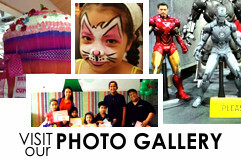 Make a date with us and be a hero.